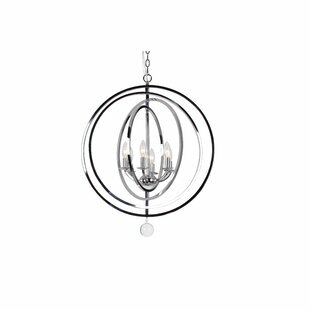 This Dezi 6-Light Globe Chandelier supplies ample lighting for your daily needs while adding a layer of modern style to your homes decor. 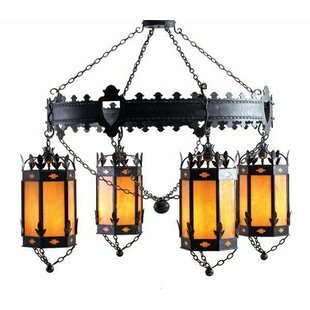 It is perfect for adding a warm glow to a variety of interior applications. 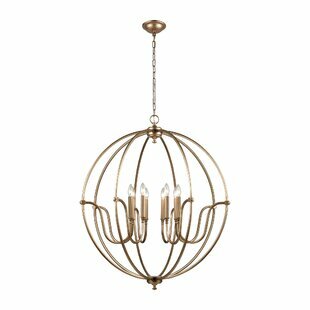 This rustic spherical chandelier is formed of thick metal bands, presented in an open framework, which allows the candelabra lights to take focus. 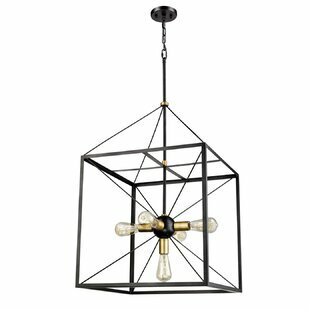 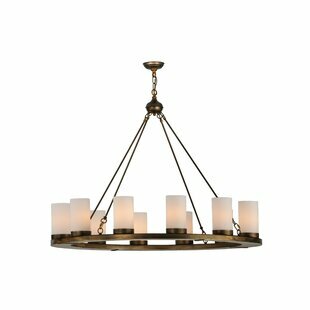 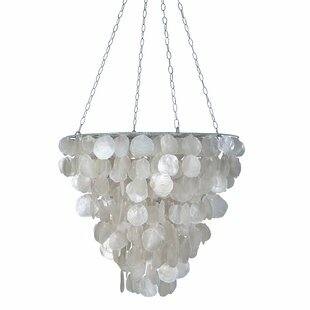 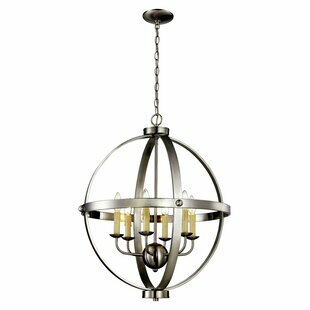 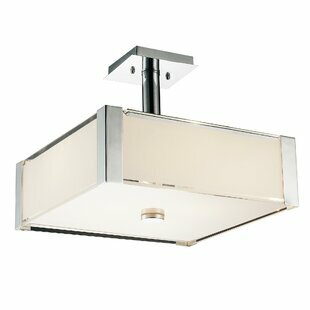 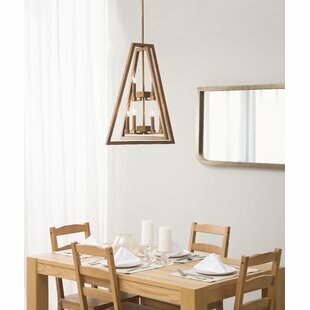 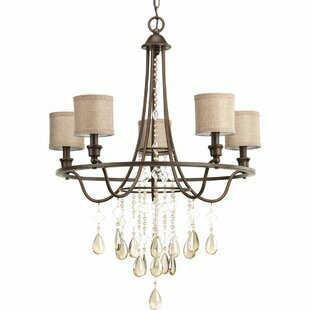 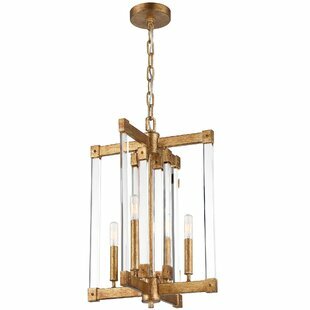 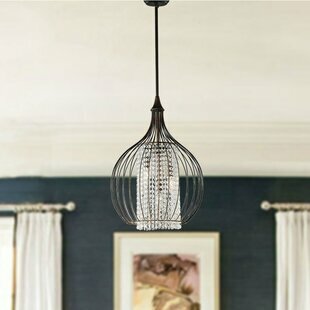 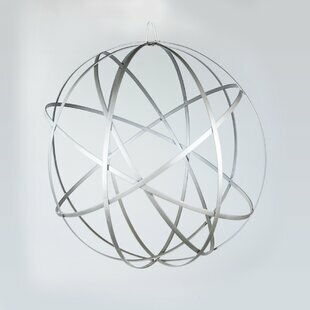 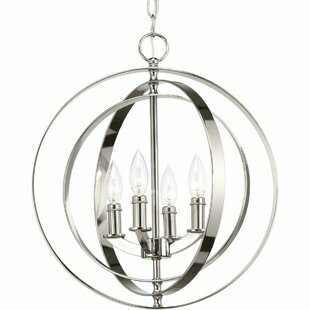 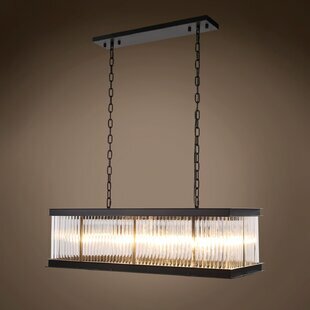 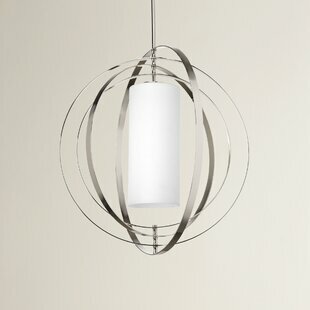 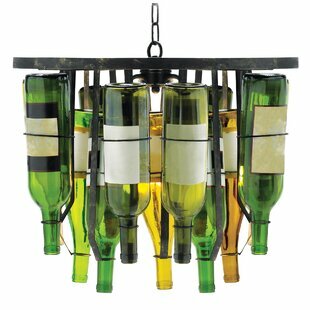 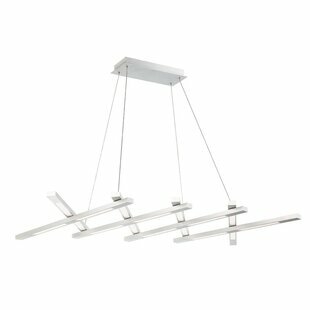 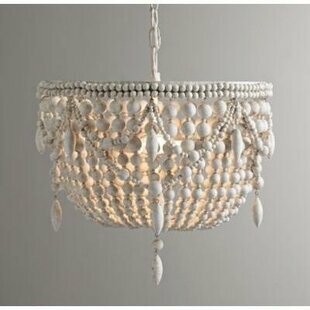 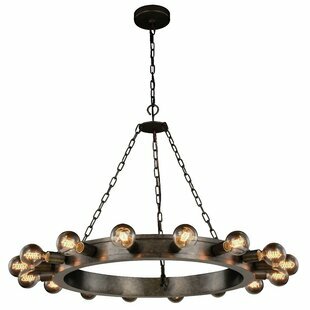 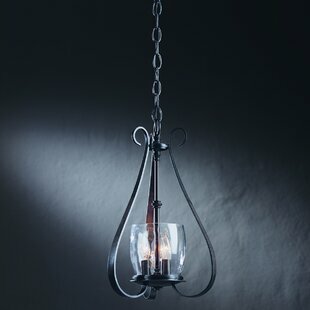 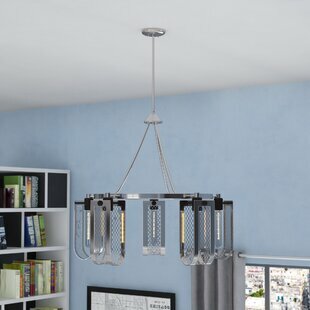 Number of Lights: 6 Fixture Design: Globe Overall Height (Hanging): 123 Fixture: 27.5 H x 23.5 W x 23.5 D Overall Weight: 1lb.